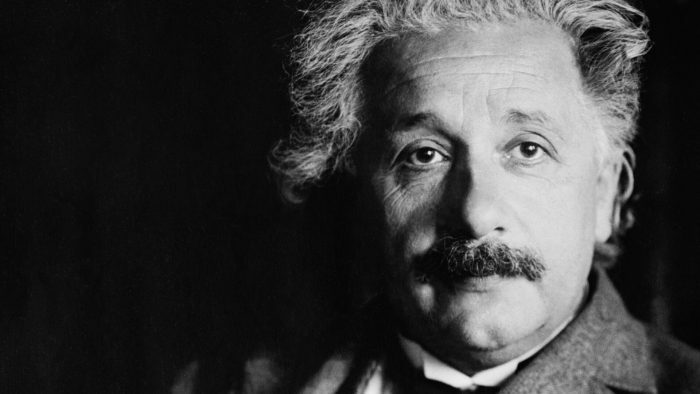 Albert Einstein, the famous theoretical physicist, who developed the theory of relativity and is considered to be the father of modern physics was born on March 14, 1879, and died on April 18, 1955. Albert Einstein was often called upon to contribute opinions on many topics beyond the realm of physics due to his brilliance. It accounts for the vast range of inspiring quotations attributed to him. Over the years, Albert Einstein’s name has become synonymous with genius. The sense of wonder mixed with native intelligence comes through so clearly in Einstein’s best quotes. During his lifetime, Einstein has changed the world, describing the workings of reality better than anyone since Isaac Newton. Everybody needs some inspiration, and these motivational quotes would give you the edge you need to create your success. Most people will agree that Albert Einstein is a huge source of inspiration. After all, no-one had believed in his abilities when he was a student, even his teachers rejected him, and his classmates had mocked at him, and yet, all his discoveries are the foundations of the education in our science curriculum, and seemingly everyone sings songs of praise to him today. Well, the life of the great genius is the first inspiration for those who wanted to know the flavors of success. 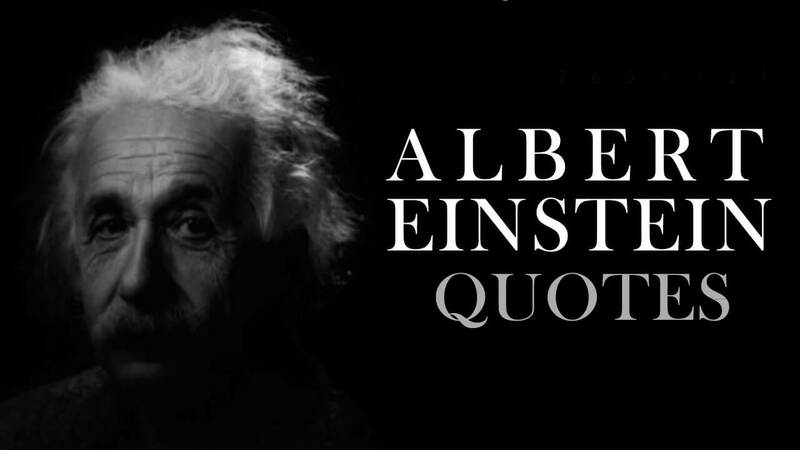 What if you get the best successful quotes from the world renowned successful scientist? When you need a bit more impulse than normal, we have all that you need. Here are top 33 Albert Einstein most telling quotes to success, and each of it will take you inside the legend’s mind and his views of success. Don’t wait for miracles, your whole life is a miracle.